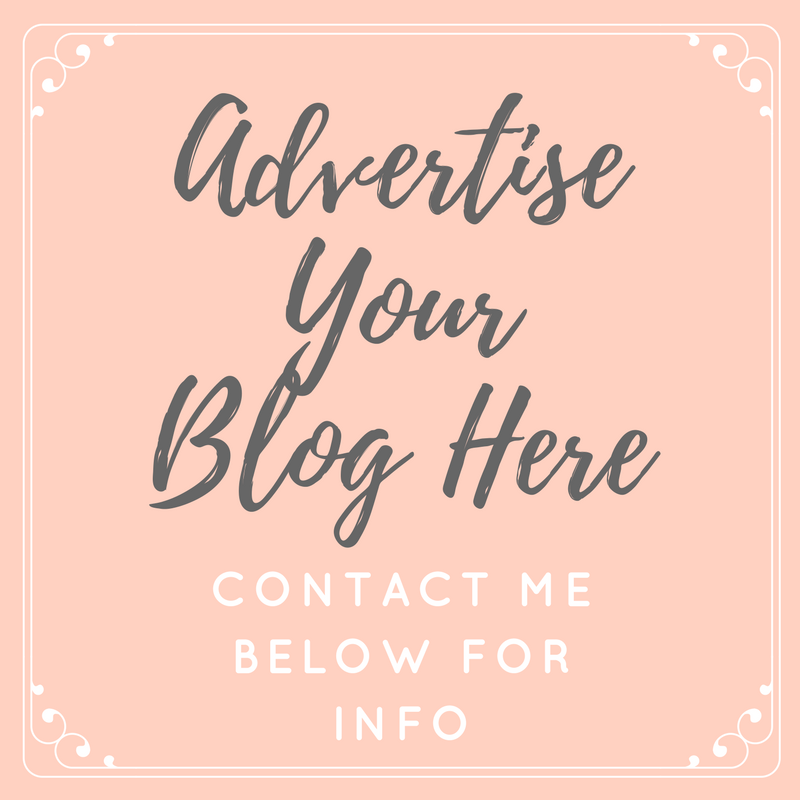 As it's been a whole month since I wrote a 'New On My Beauty Desk' post, I thought it was about time to show you some of my recent 'blogger mail' and share my initial thoughts with you all. I think I'll start bringing these to Snapchat once I get my phone camera fixed too, so if you like watching unboxing videos, make sure you're following me on there 'thatspeachytor', but for now we'll just have to stick to the old fashioned blog post variety. A product I received a few weeks ago now and have already had a good try of is the Scrub Love Mint Temptation Coffee Scrub. Although I'm not a coffee drinker, I have been really intrigued by these scrubs as I love the feeling of a really intense exfoliation once of twice a week. These scrubs are 100% natural and organic and they contain some really wonderful ingredients; tea tree oil, peppermint oil, dead sea salt, Argan oil and aloe vera - needless to say it smells incredible! If you love a rough scrub then you will love this; I use it on my legs and arms twice weekly before rinsing in the shower and my skin is left so smooth, so soft and smelling lovely after use. Although this does make a bit of a mess in the shower, it's totally worth it... I think I'm finally a coffee fan! I have a lot of hair, but even though my hair is thick and long, it's still very fine. This causes my hair to easily look weighed down or greasy when I use intense conditioners, which is never a good look! 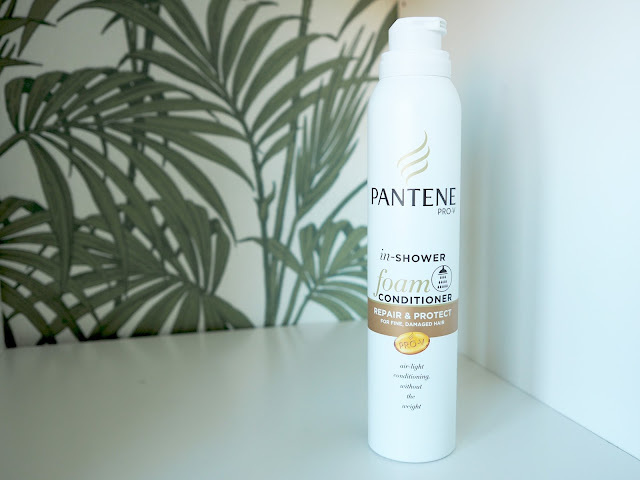 Pantene have come to my rescue with their In-Shower Foam Conditioner; an air light formula which nourishes and moisturises from the inside out, without leaving any residue on the hair after rinsing. As this is a foam, the tiniest amount goes a really long way and it's so easy to distribute through the ends of my hair. I have found that as soon as I have rinsed, my hair feels soft and silky and is really easy to style after drying... Such a good idea! (This is on offer in Superdrug for less than half price at the moment too). 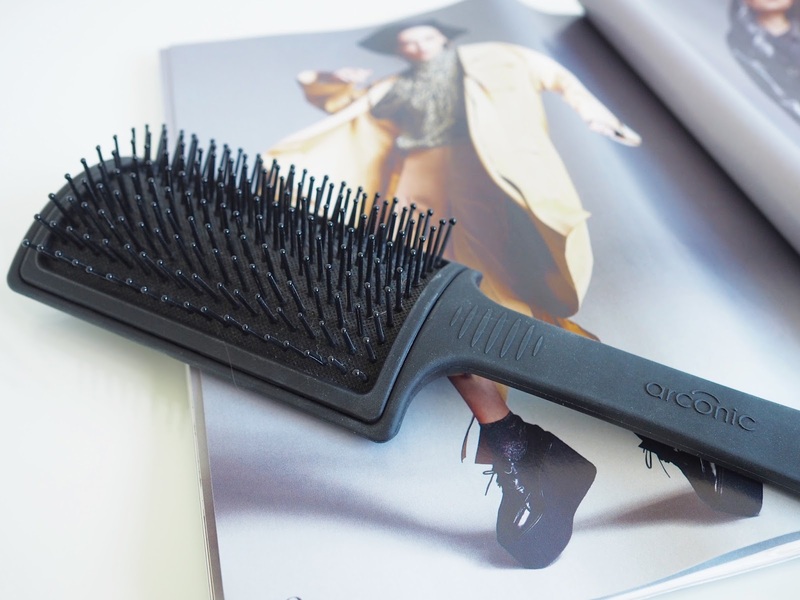 Sticking with hair, I've added another hairbrush to my collection; the Arconic Curved Paddle Brush. This was designed by Scottish Hairdresser of the Year finalist John Gillespie, especially for medium-long hair and to help recreate salon professional finish to the hair at home. I love the size of this brush and the fact that it really helps me blow-dry my hair with speed. The curve to the brush not only makes it easier to control but it seems to help with controlling my hair as I style it. I was so excited when Jurlique offered to send me some of their beautiful skincare range; as a slight skincare junkie and never having tried any of their products before, I have been so happy to have added the Antioxidant Cleansing Mousse and Revitalising Gel Lotion to my collection. The cleanser is so soothing and cooling on the skin which has really been helping with my redness and the gel lotion is really hydrating but very lightweight meaning my skin feels as though it can breathe and doesn't get greasy. I will be writing up a full blog post on my thoughts about each of these once I have given them a full try out, but initial thoughts are that they are wonderful! 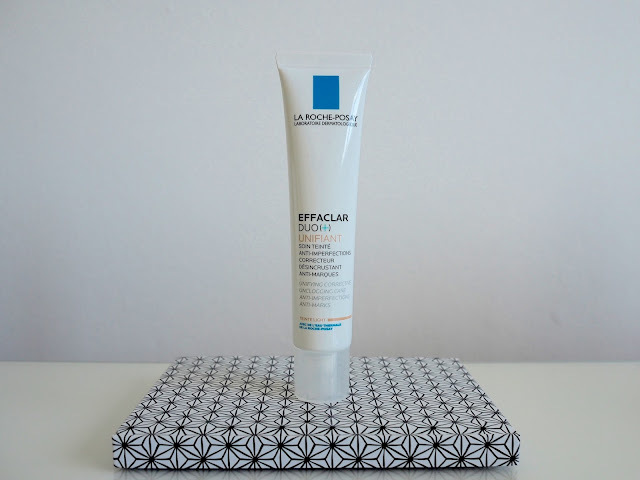 Another skincare product, but this time from a brand that I am very familiar with; the La Roche Posay Effaclar Duo+ Unifiant. As a big fan of the original Effaclar Duo, the fact that it has been released in a tinted version has made this one of my favourite new releases of the year. 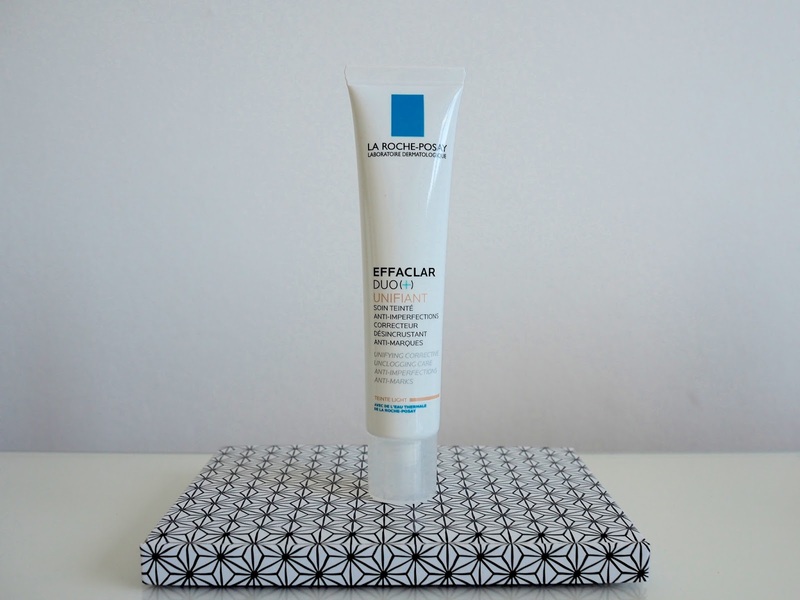 This does the exact same job as the original, reducing the appearance of blemishes and unclogging pores but with the added bonus of some sheer coverage...Perfect for those days when you're in a rush and don't have chance to go through a full skincare routine and put on your makeup, this ticks both boxes. Have you been trying anything new recently? You know what? I'm still yet to try a coffee body scrub but this one sounds amazing. It sounds like it will wake you up whilst making your skin super smooth. Win Win! Jurlique is beautiful I love their rose range. Bloomtown Botanicals have been one of my recent favourites. Brilliant value, cute products and love that they give something back (10% of their profits to environmental and animal rescue charities) and "Jars for Stars" return empty clean jars and collect stars for money off vouchers.